Felicity-Franklin School District is Mobile! 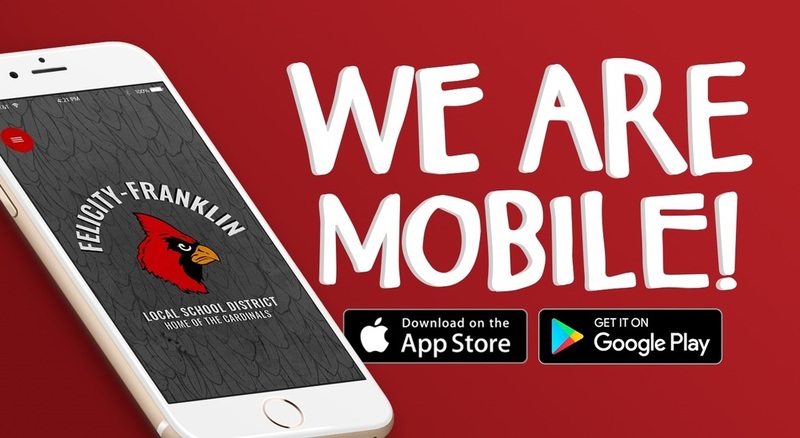 The official app for the Felicity-Franklin School District allows users access to the most recent news, announcements and event calendars. Users may also access the directory of staff members, view dining menus, find the location of district events, follow athletic updates, access ProgressBook and much more. To download the district app, search for Felicity Franklin Schools on the App Store or on Google Play. Download our district app today!